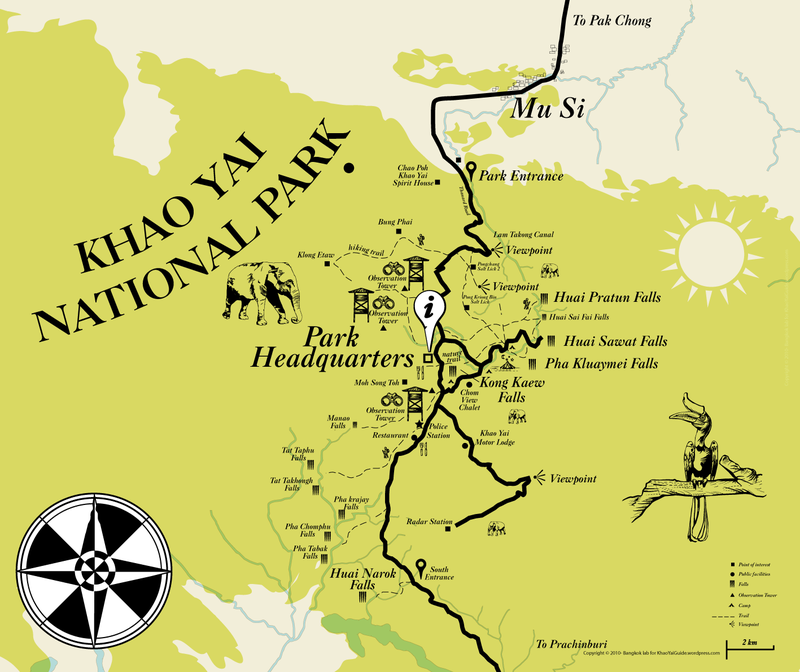 Khao Yai has three main seasons, with an annual mean temperature of 23 degrees Celsius, though this varies greatly with the seasons. Cold season Is from November to February. Clear skies, sunny and cool. Average temperatures of 22 degrees Celsius during the day and 10 degrees Celsius at night. Good time for hiking. Phimai Festival and Boat Races is held during Loy Kratong festivities. The Dragon Boat racing festival has been taking place in Nakhon Ratchasima for over 100 years. The festival features cultural performances, a procession depicting life in the Khmer period, a light-and-sound khmer show, traditional arts and craft stalls and exciting boat races. These longboat races take place on the Mun River, a tributary of the Mekong, and are held at the same time as the Prasat Hin Phimai Festival and the national festival of Loy Kratong, usually in late October or early November.